Did you know it takes the average couple over 200 hours to plan a wedding? Ready or Knot Wedding & Event Planning offers a variety of services in Halifax and beyond, to help you plan your special day. 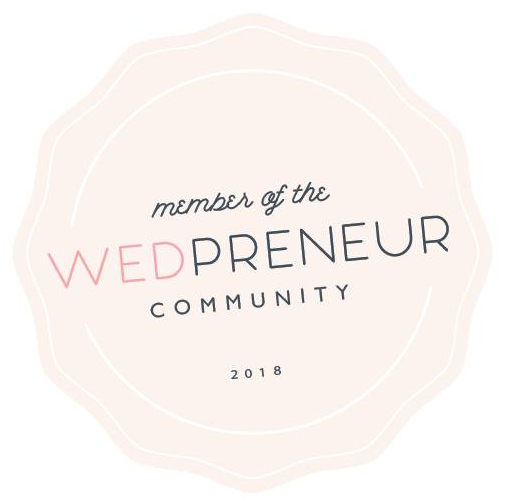 From professional consultation services to full service coordination packages we have the industry knowledge and experience to help you plan your Pinterest perfect wedding. Contact us today for your free initial meeting.